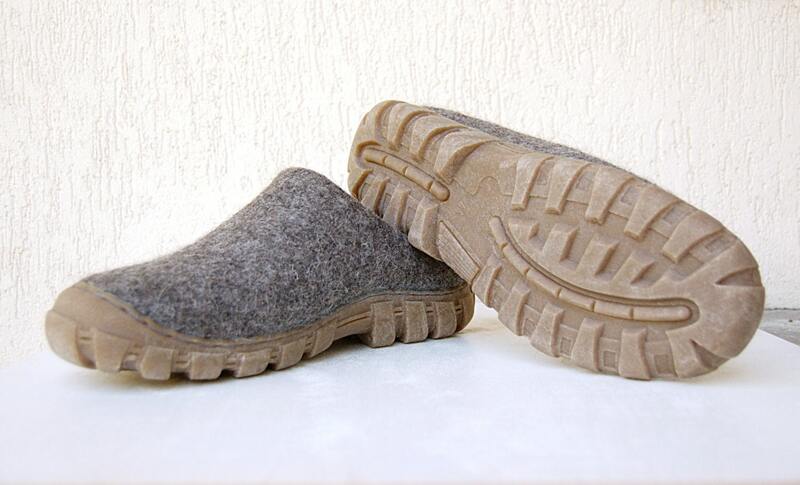 Fancy looking, rugged sole, warm men's shoes felted from 100% natural undyed wool. 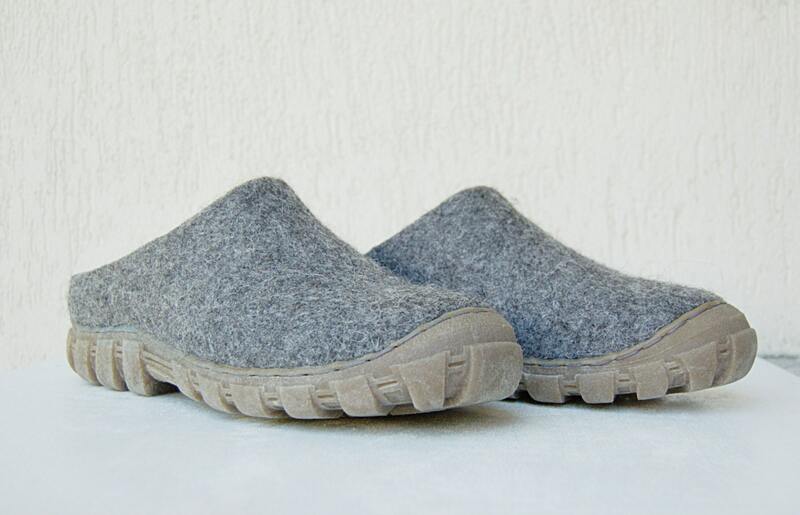 These mules will work great for someone who needs warm, durable and comfortable shoes around the house or yard. 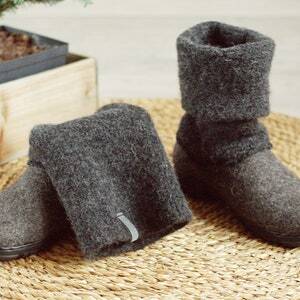 Natural grey shades of wool will fit every warm apparel. 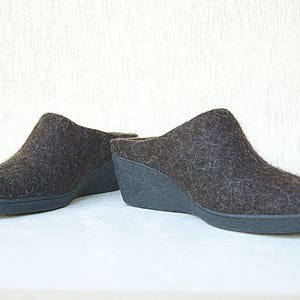 This is for a READY TO SHIP size EU43/ US men 9 Wool mules for men in dark gray. 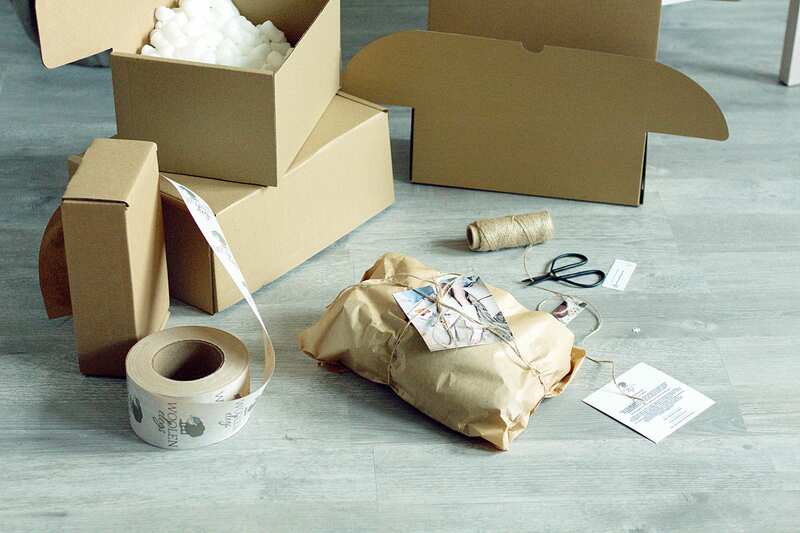 If you want different colors or special designs, please, be free to ask me! I make all boots by hand, so various designs are possible. 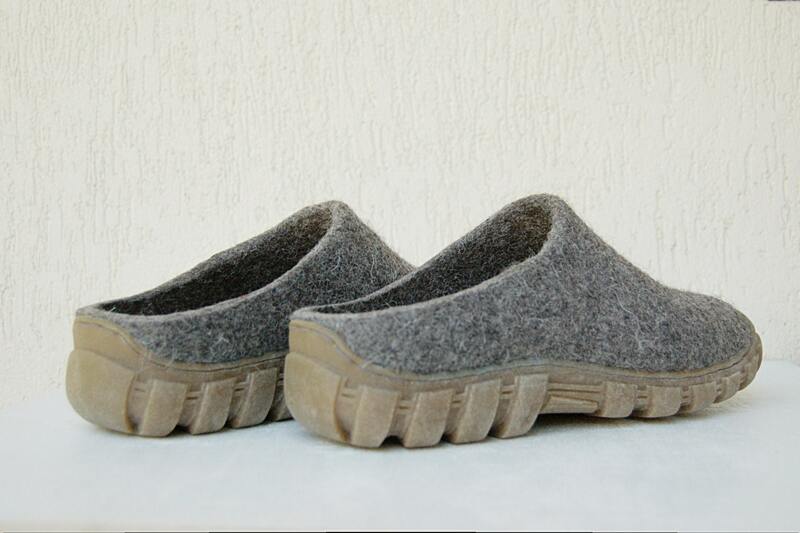 I make these boots of organic undyed not chemically treated wool. 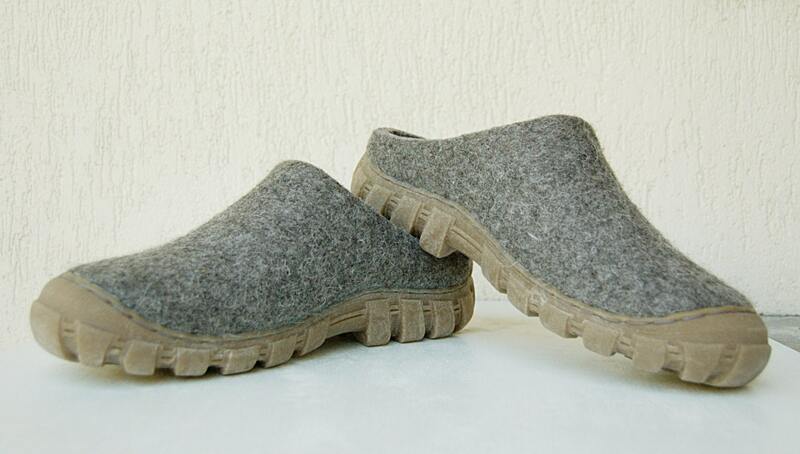 Boots are made using wet felt technology – only olive oil soap and hot water is used in the process. 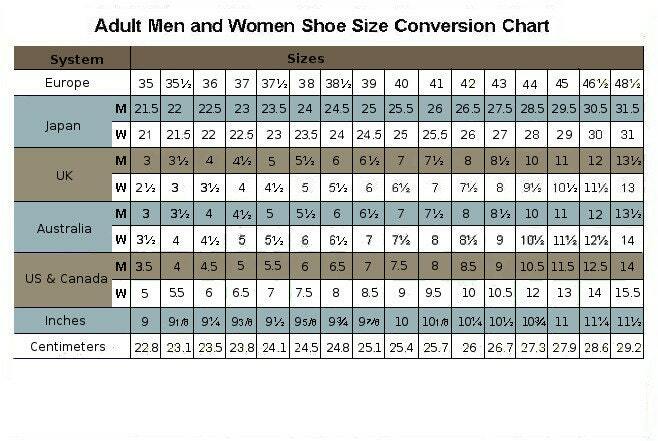 Rubber soles are not slippery and suitable for wearing in Winter conditions.